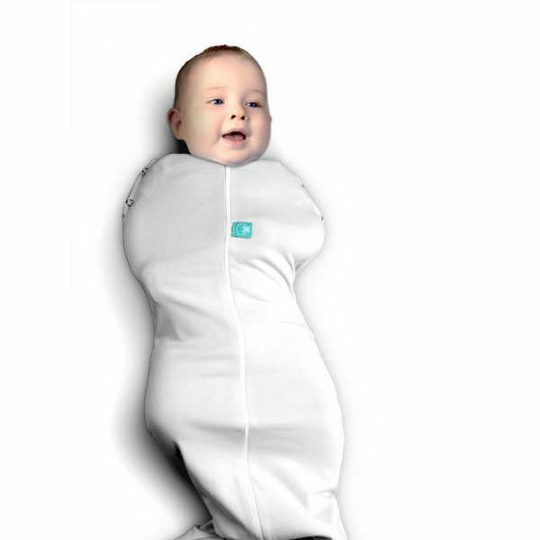 Love to Swaddle UP LITE allows your swaddled baby to sleep with arms up during extra warm days and nights. 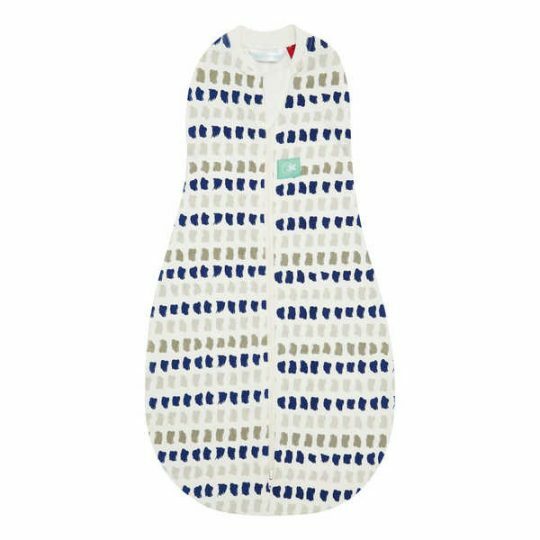 Made from a 30% lighter fabric than the standard wrap, it is the perfect alternative to a muslin wrap. With hands up in the wing position babies can bring their hands to their mouth or gently touch their cheeks. These actions help the baby to both self soothe and settle better AND learn about the world through hand to mouth actions even when they sleep. 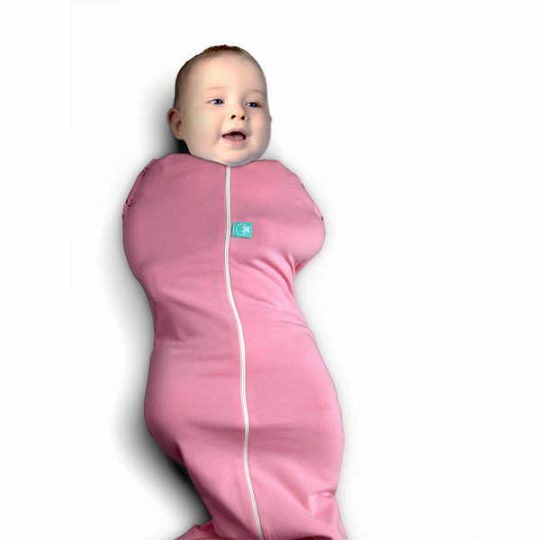 In a Love To Swaddle UP baby is snugly swaddled, helping reduce startle reflex, but still has access to their hands and stays wrapped all night long!